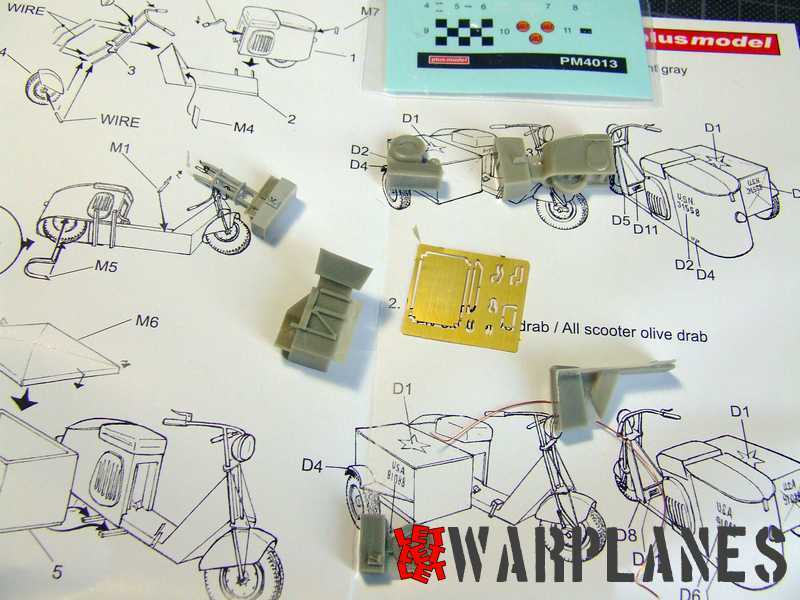 The Cushman Motor Works in 1936 decided to manufacture scooters and raise their production. 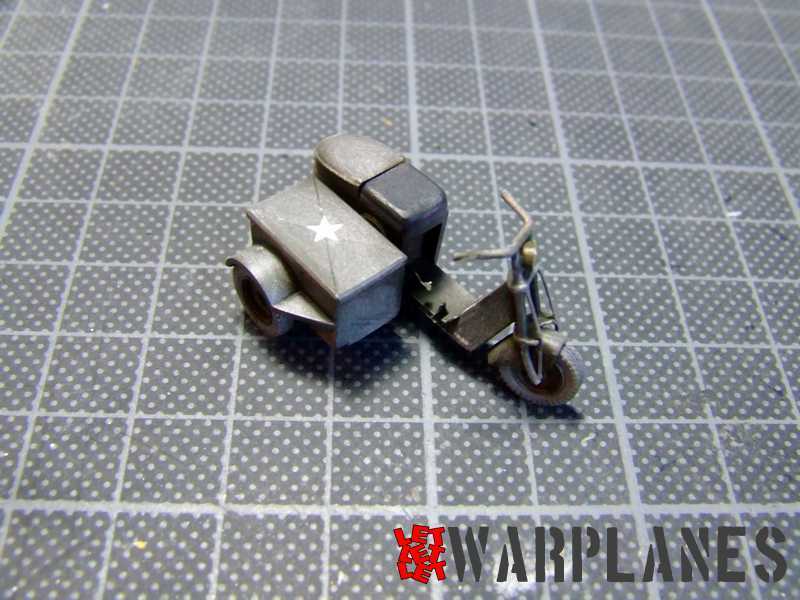 The company grew slowly until WWII and their scooter was popular. 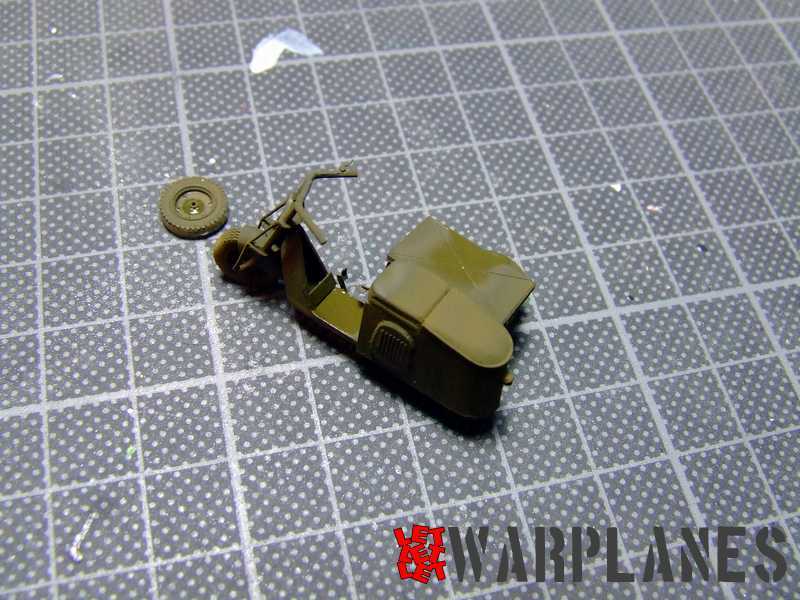 During WWII they made three models of Cushman scooters: the model 32, model 39 three-wheeler and model 53 airborne which was possible to be parachuted from aircraft. 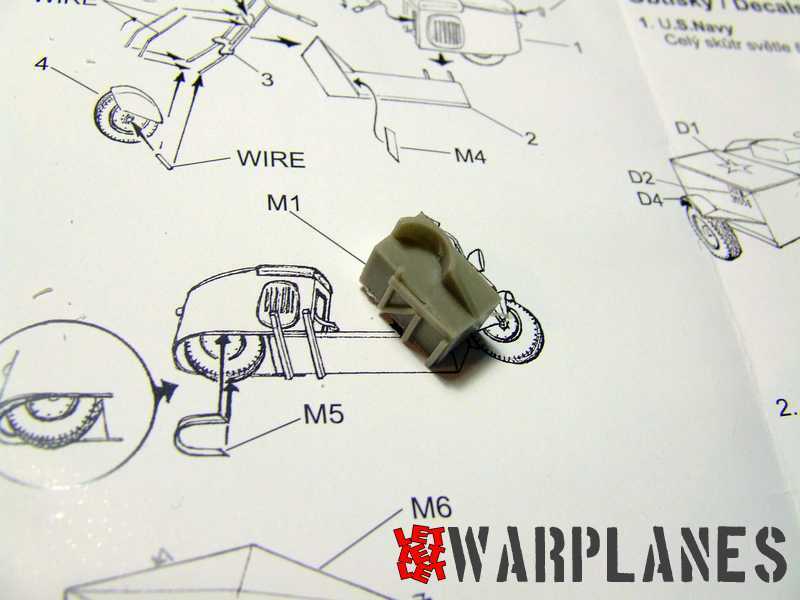 Almost 400 samples were ordered by U.S. Army and they have three different types of tire used. 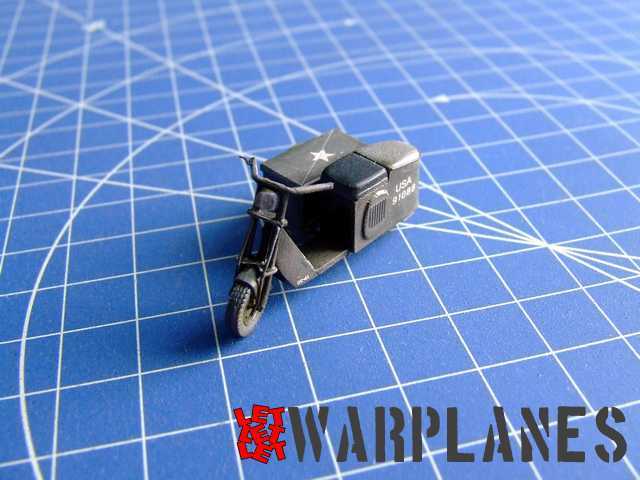 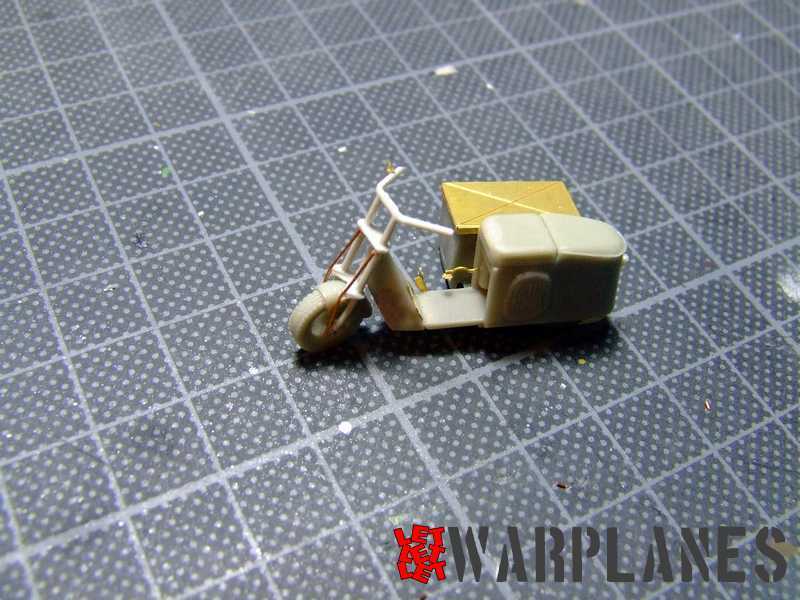 It is very interesting to know that there is a kit of this small vehicle and here is presented the resin kit in 1/48 scale. 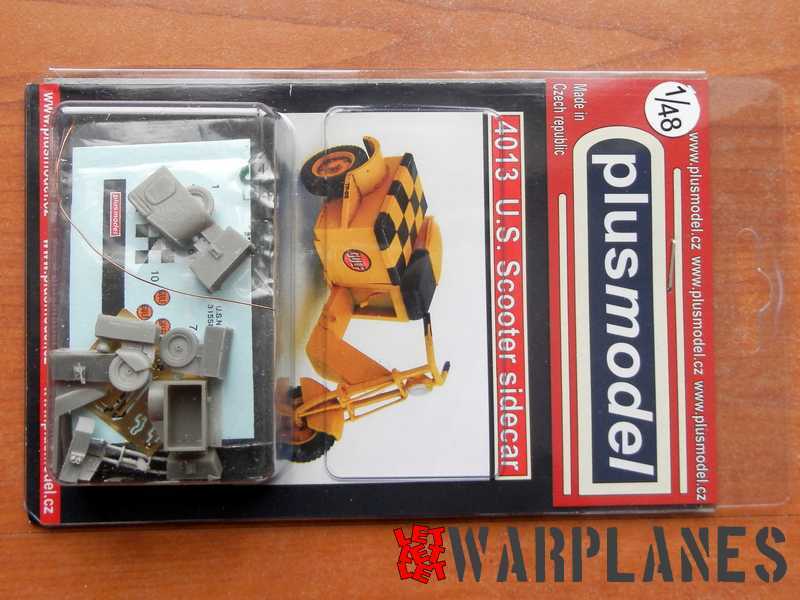 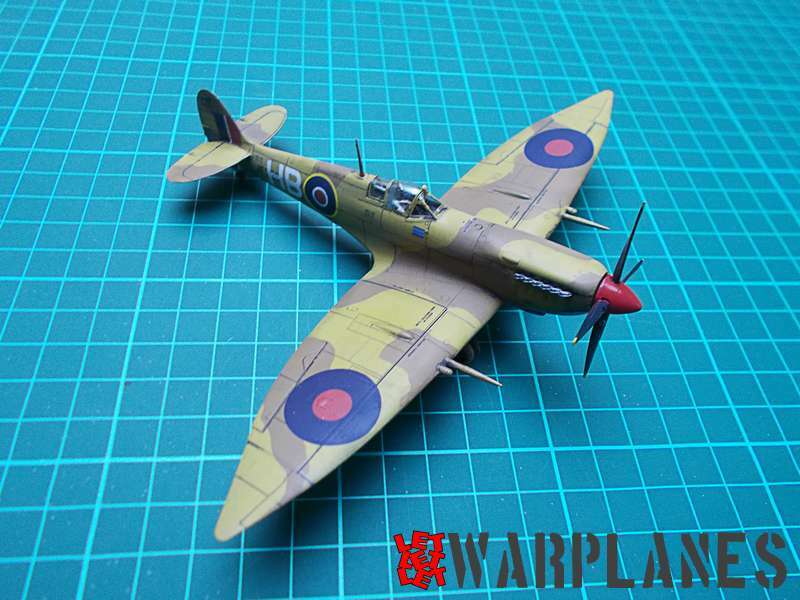 This kit is released by Plus Model in 1/48 scale and it is packed in a plastic transparent box. 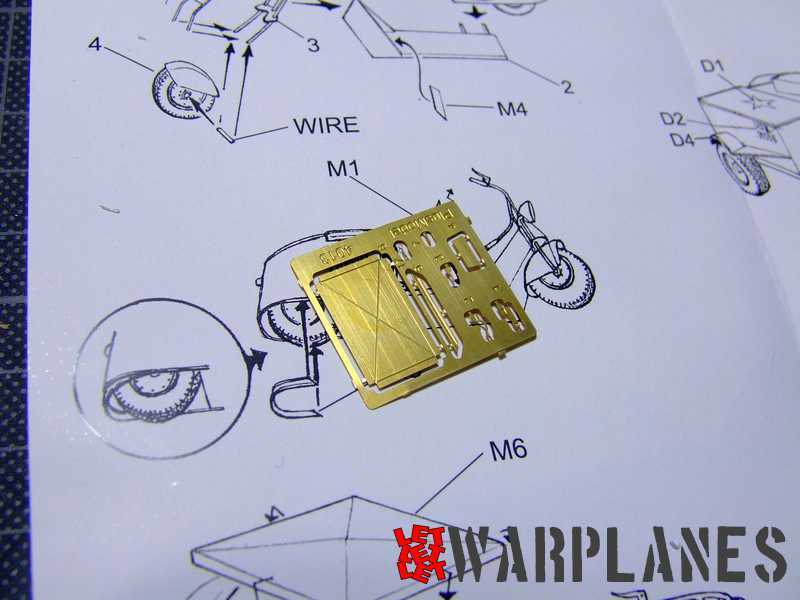 Content is small, seven resin parts, one etched brass sheet with total of eight parts, copper wire, small but very well made decal sheet and assembly/finishing leaflet. 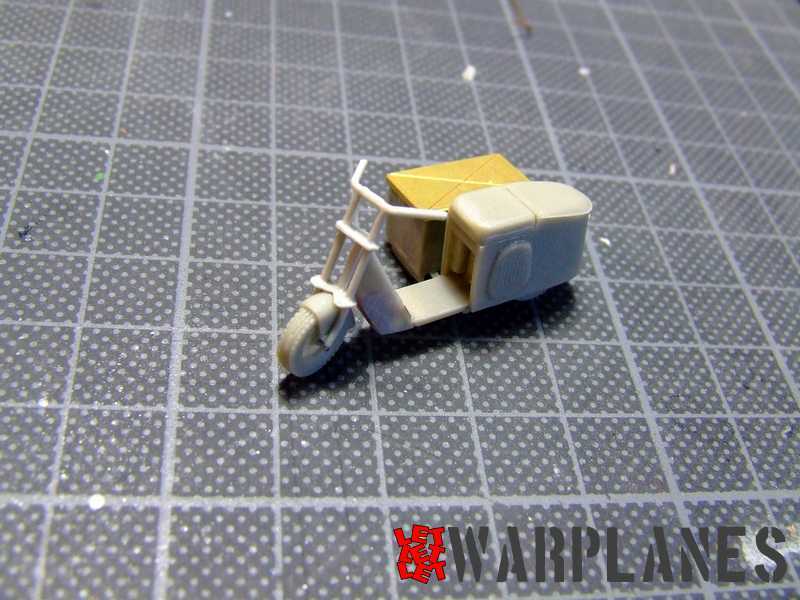 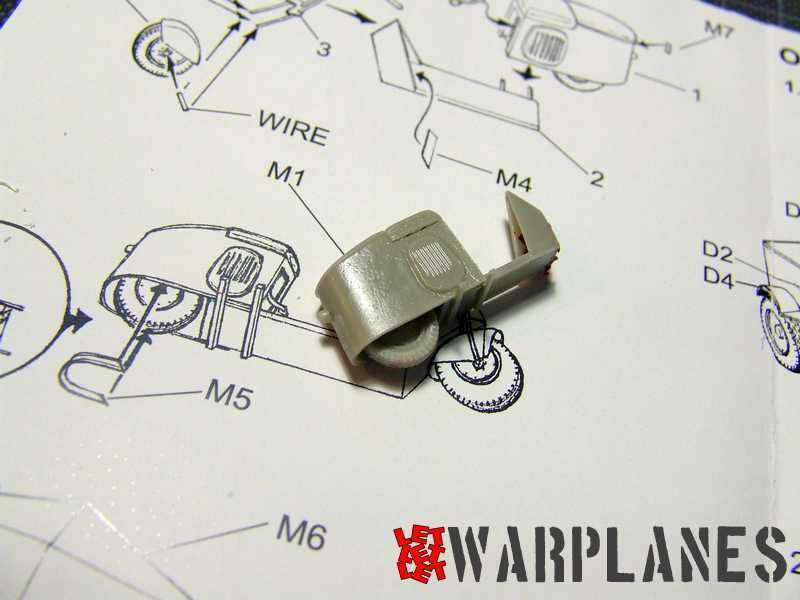 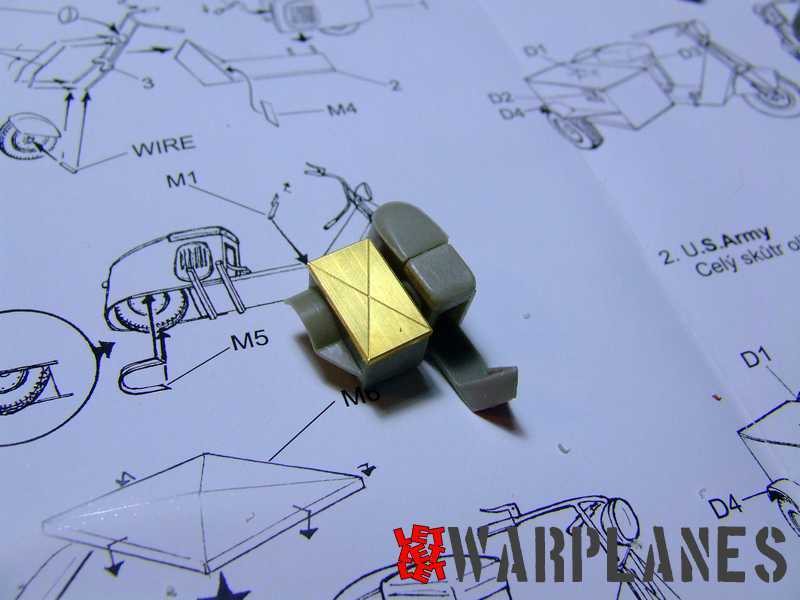 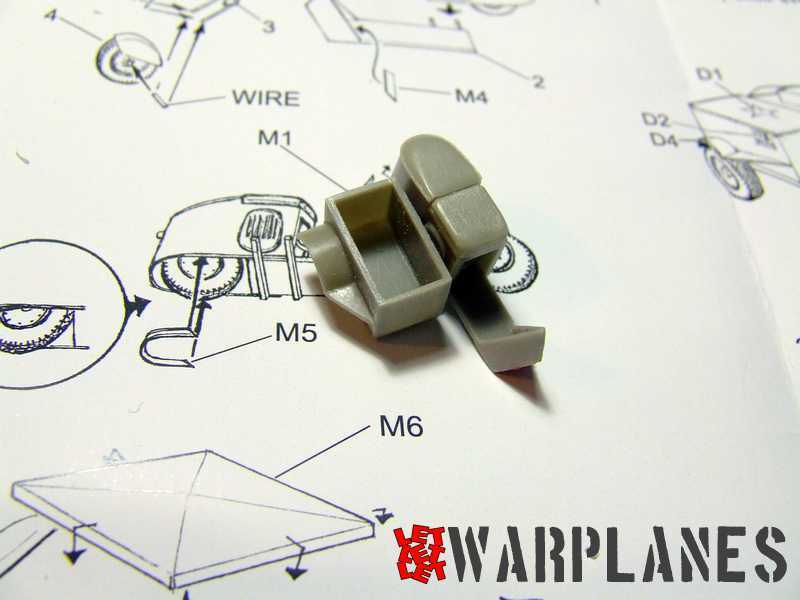 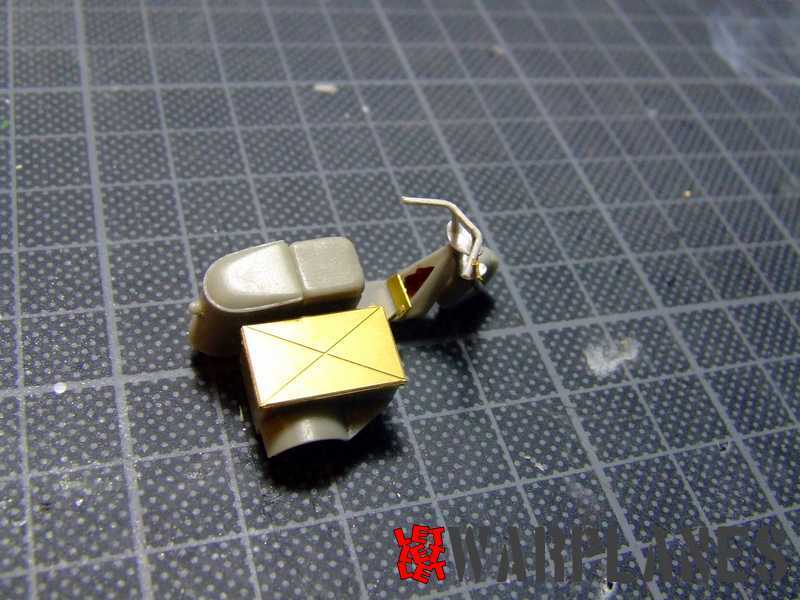 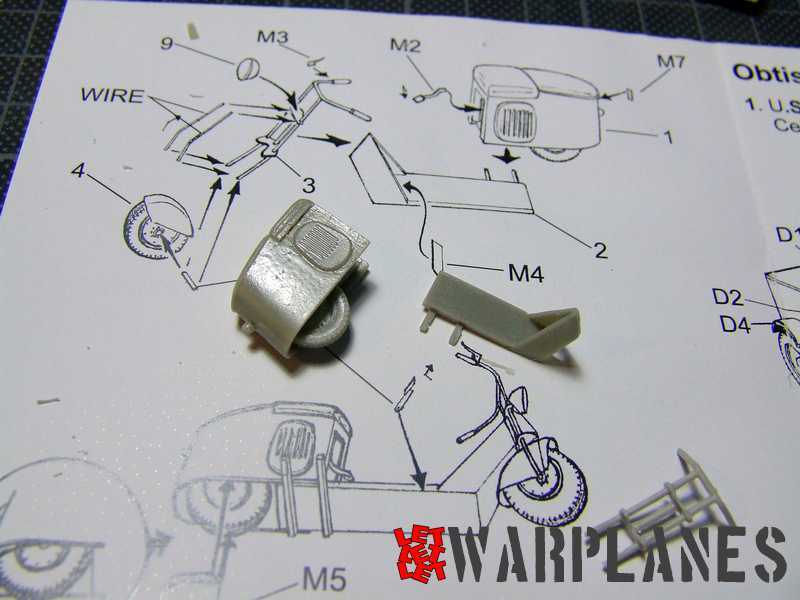 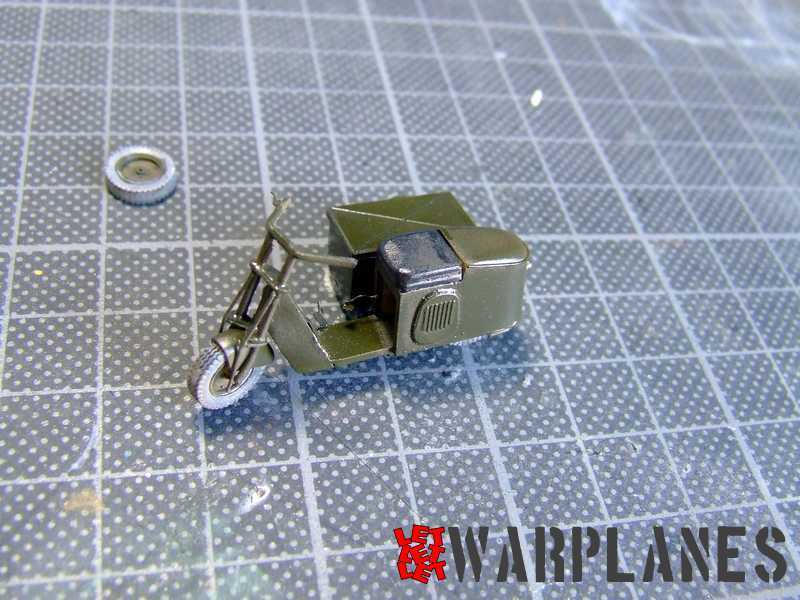 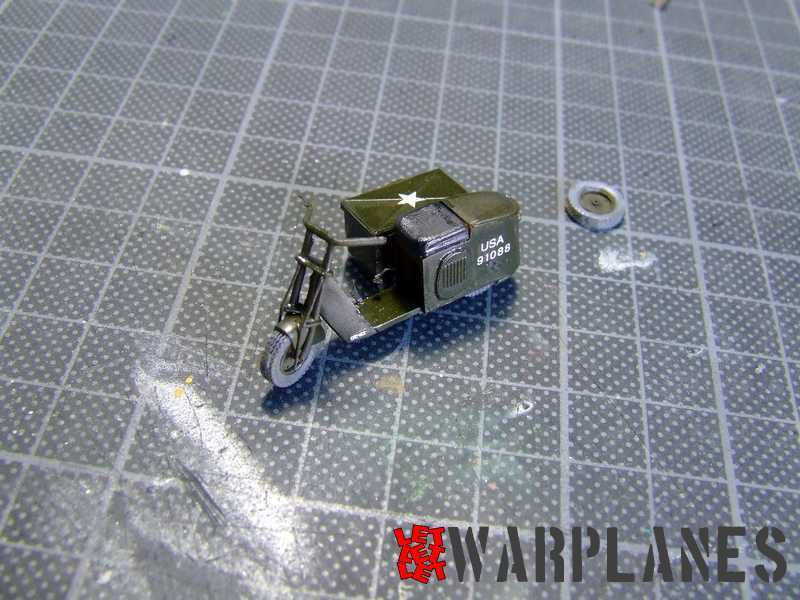 Work on the kit is very easy; parts are easily removed from their mold base and assembled. 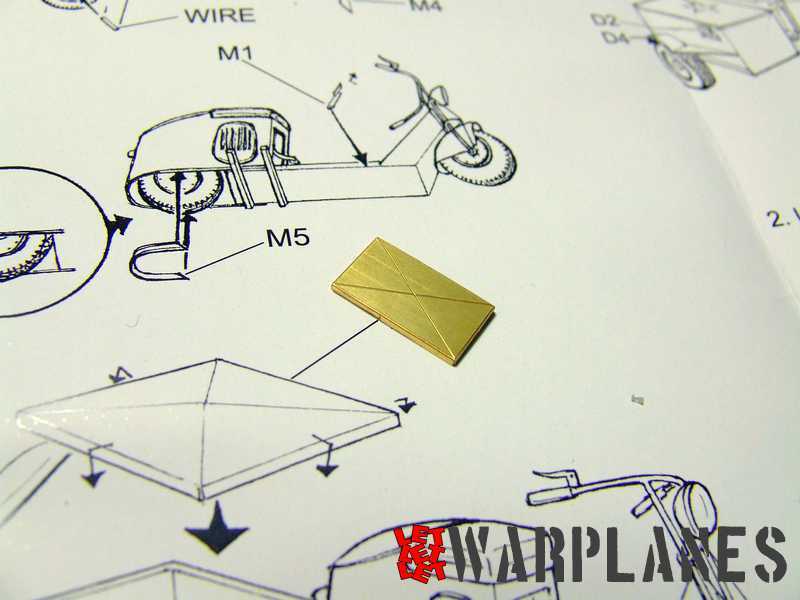 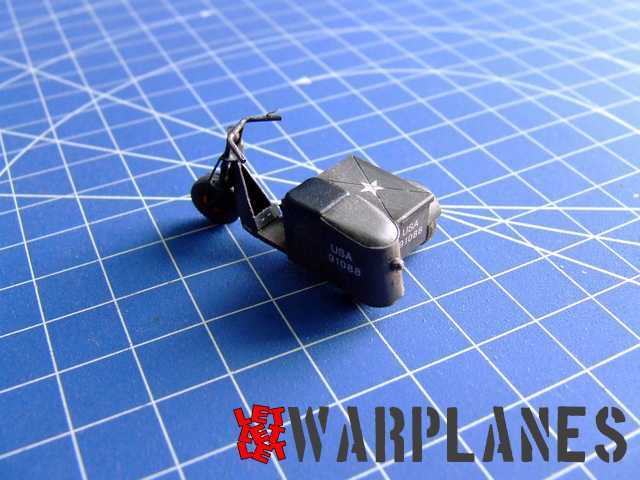 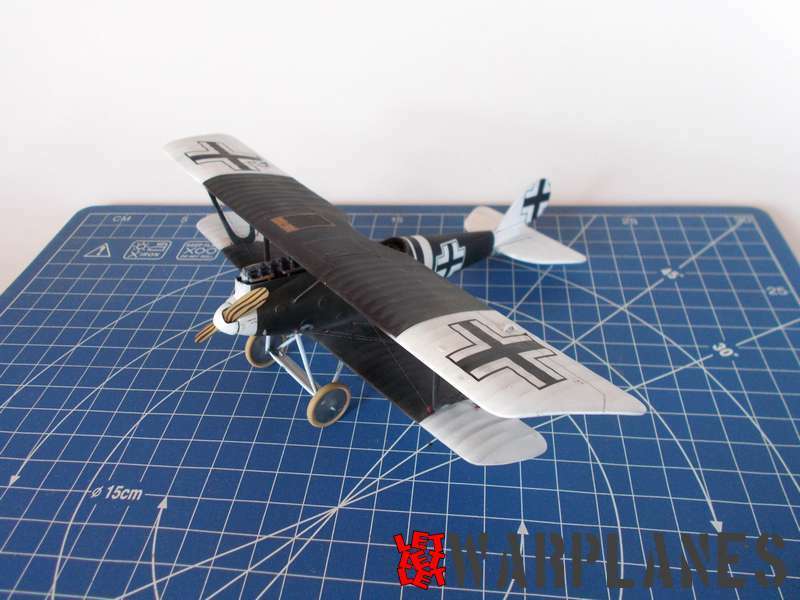 Parts match very well to each other and kit assembly can be done easily and in short time. 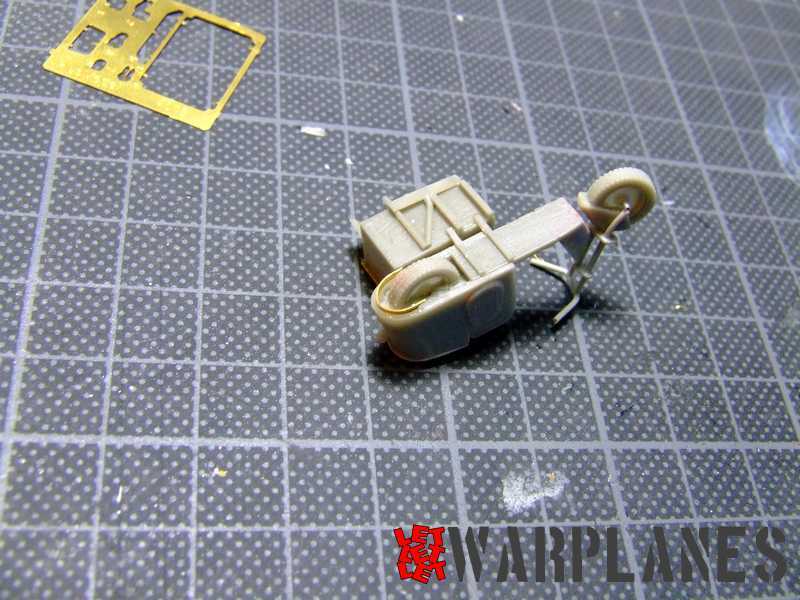 What is interesting to me is that it could be completely assembled and some elements are easy to brush paint like the driver’s seat and rubber on wheels. 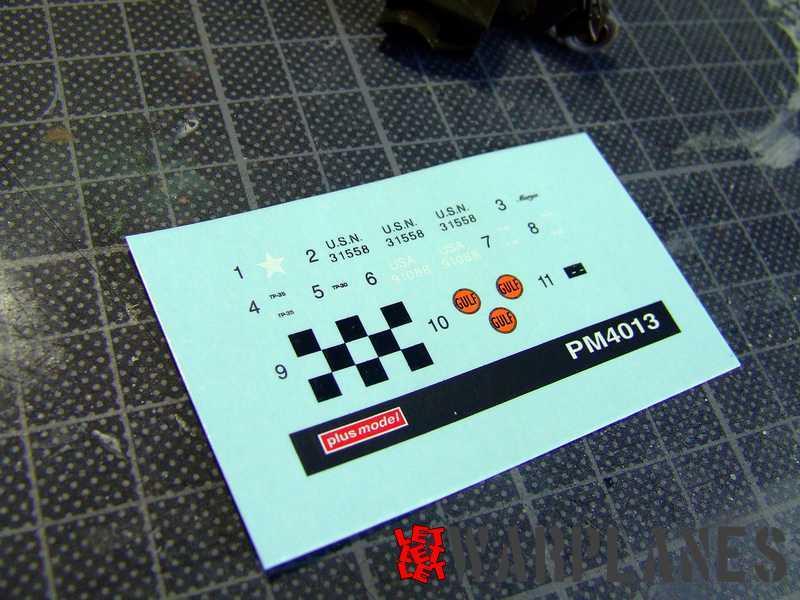 There are three paint schemes provided with the kit, all grey for use in Navy, all Olive Drab for U.S. Army and yellow for airfield use. 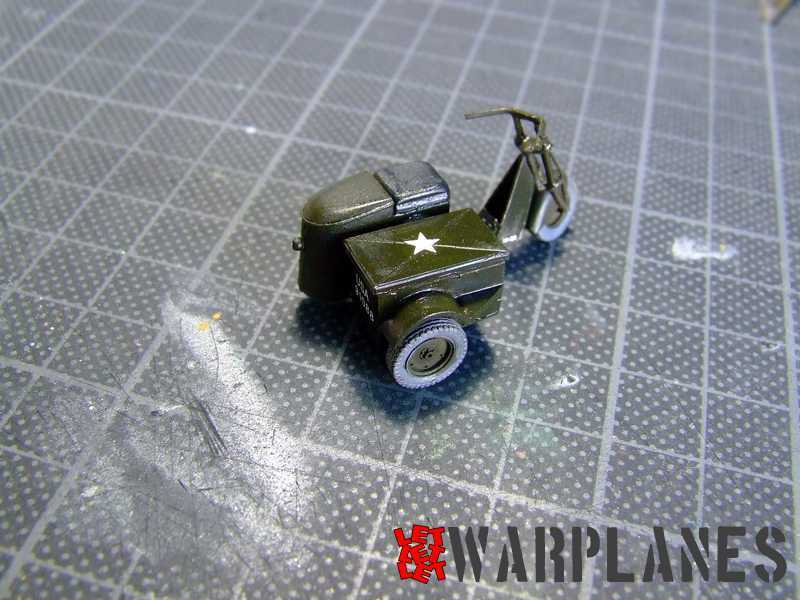 I decide to use Olive Drab version as shown on images. 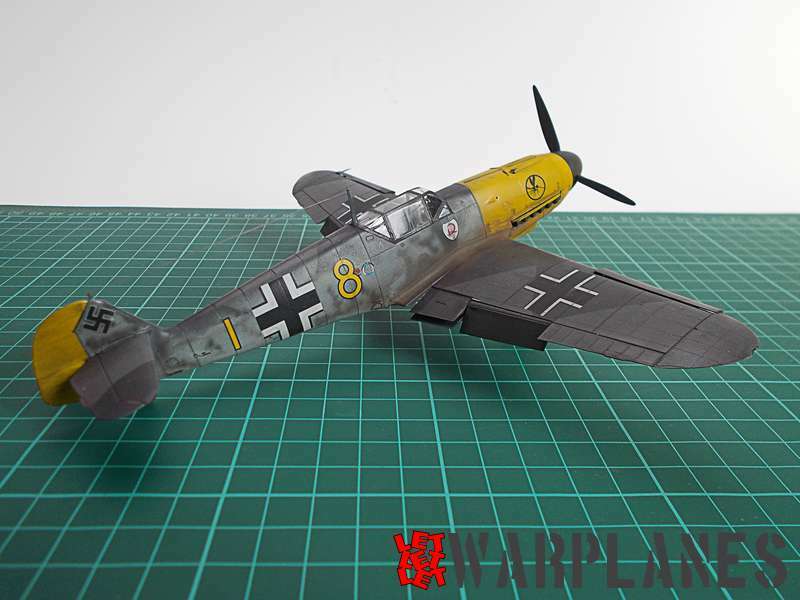 This is a very interesting resin kit and its scale makes it an excellent subject to make a diorama. 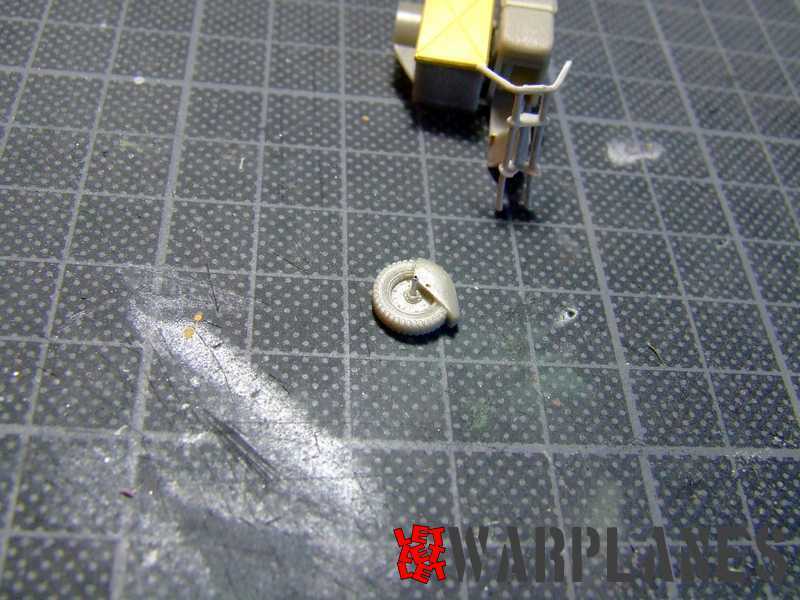 You can have your sample here. 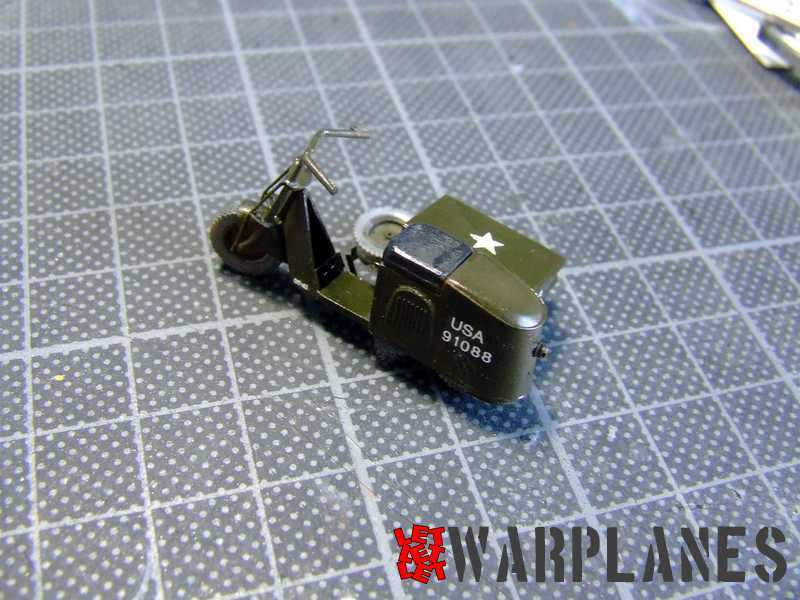 Great thanks to Hobbyshop and Lubos Vinar for sample product. 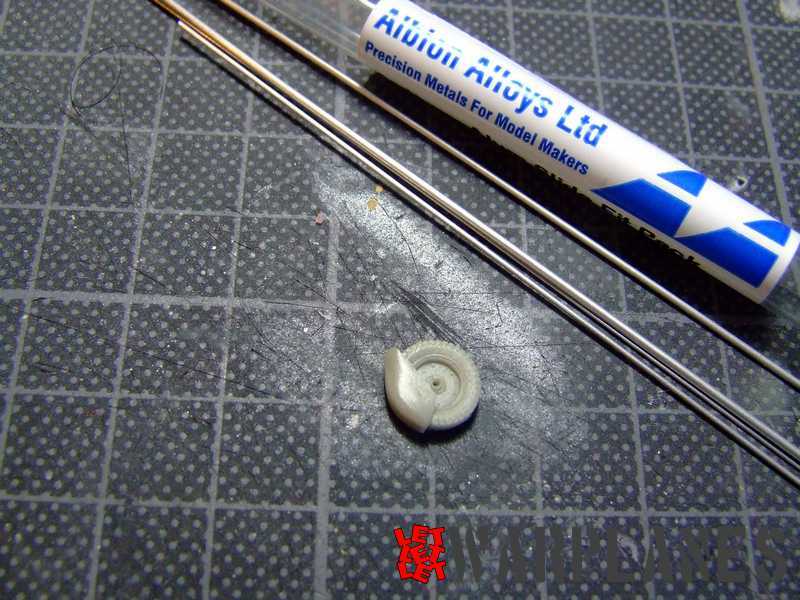 For assembly I used Albion Alloys tools and materials.